Mikaël Hervé is a Principal in Charles River Associates’ European Competition Practice. His work has covered numerous high profile cases involving mergers, cartels, abuse of dominance, damages quantification and investigations of market coordination. He has advised clients in front of the European Commission, national courts and authorities primarily in France, Belgium and the UK. His experience spans a wide range of industries working for clients such as Danone, SFR, Europcar, Dolby, Expedia, DAF Trucks, Pfizer, Mylan, Johnson & Johnson, Deutsche Bank, JP Morgan, Citibank, Safran, Oberthur, Hapag Lloyd, Ahold Delhaize, Ladbrokes Coral, ArianeGroup, SNCF, Geodis and Beiersdorf. In particular, he specialises in econometric techniques applied to competition issues. 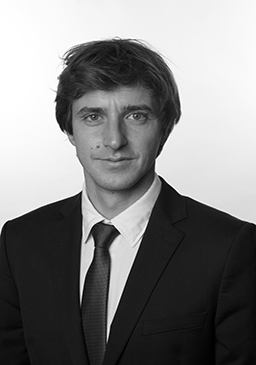 Mikaël is a Statistician-Economist from ENSAE Paristech and holds an MSc in Managerial and Financial Economics from HEC Paris.